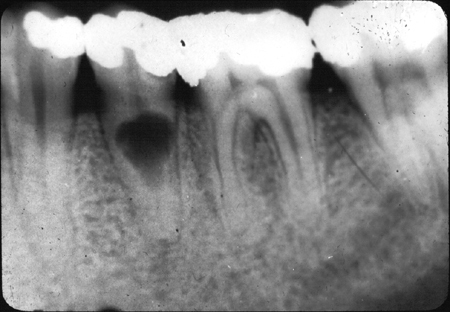 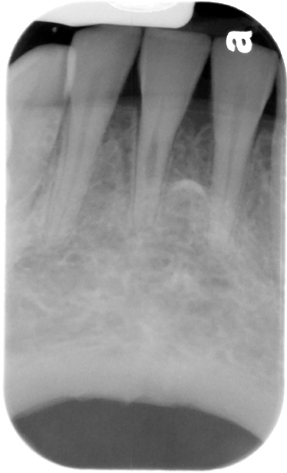 Definition: Resorption within the pulp chamber and/or root canal. 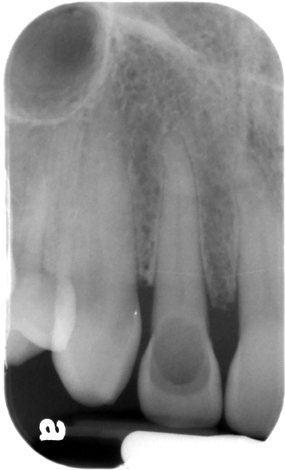 Edge: Well-defined, smooth outline, continuous with the pulp chamber and/or root canal. 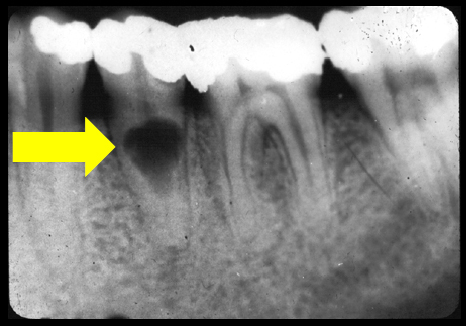 Other: Enlarges the pulp chamber and/or root canal.